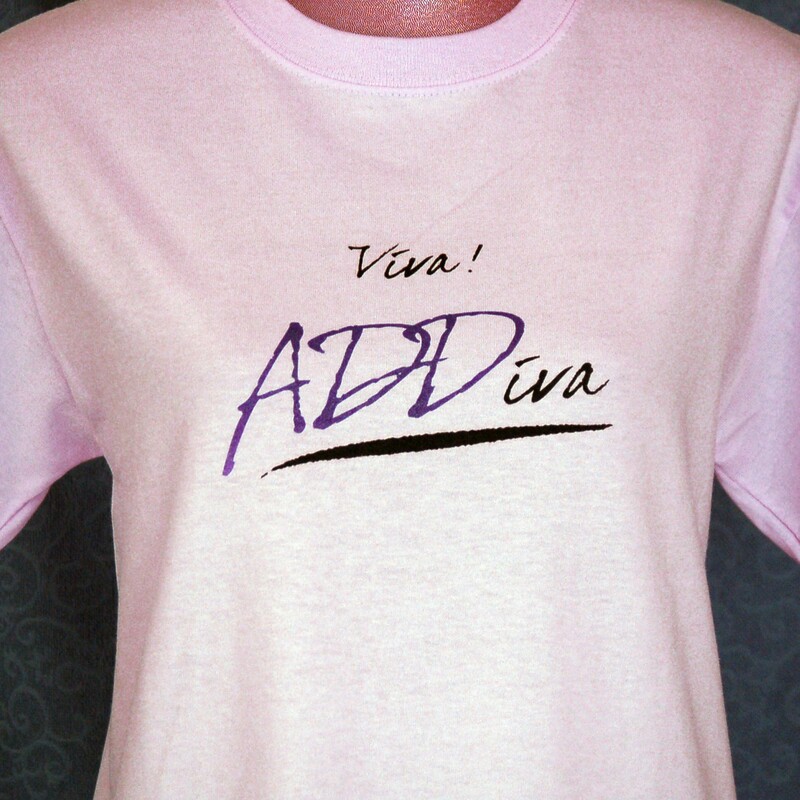 Proclaim who you are to the world with an ADDiva tee! 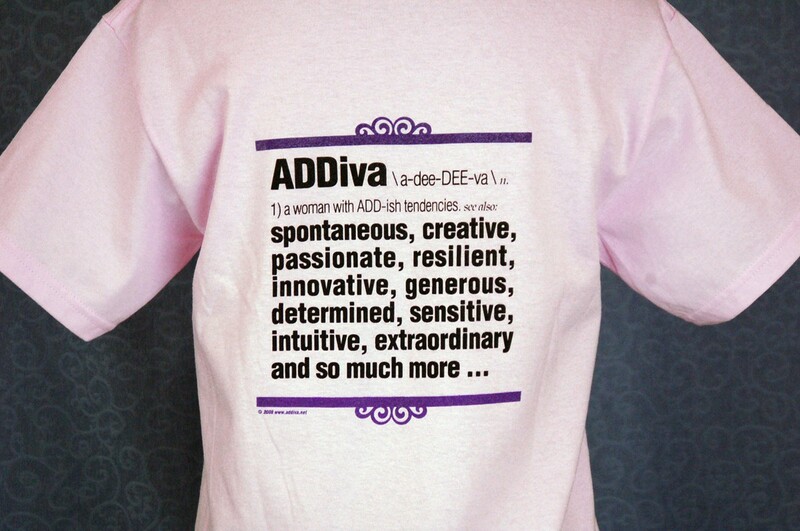 Definition of an ADDiva on the back; Viva! 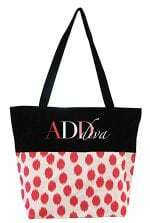 ADDiva on the front. 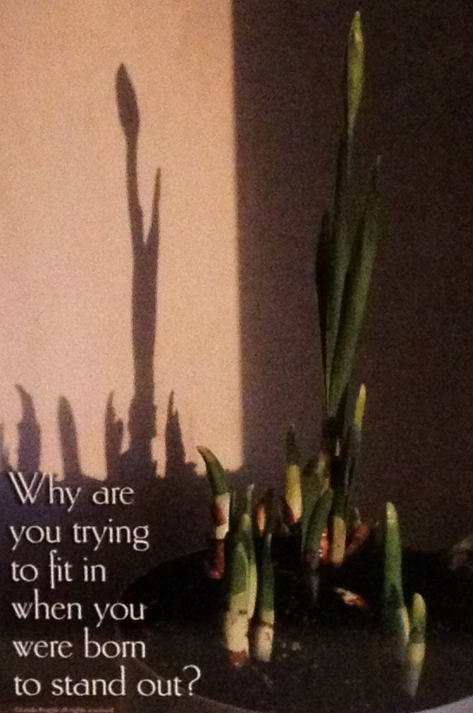 You KNOW you’re special! 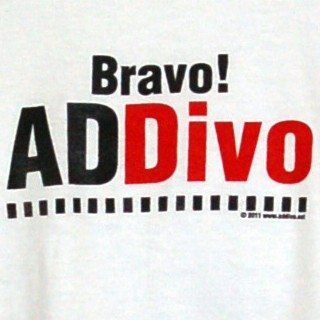 Proclaim who you are to the world with an ADDiva tee shirt. 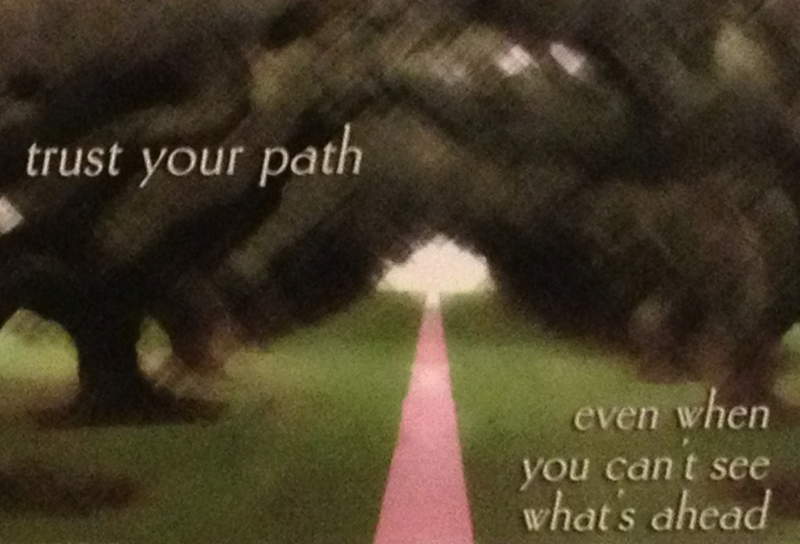 Let those checking you out, read what defines your true qualities!